Sentinel Data Center has bought Washington Dulles Gateway in Loudoun County for $82.5 million. 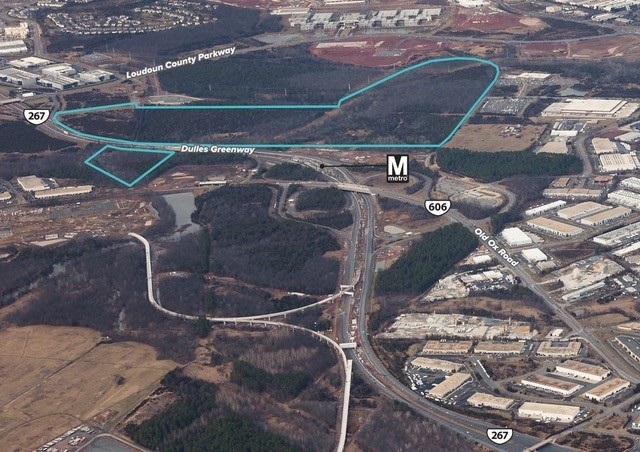 The 280-acre site is one of the largest contiguous land parcels remaining for data center development in Northern Virginia, according to JLL, which represented the seller. "Seventy percent of the world's internet activity runs through Loudoun County," Jay Taustin, ownership representative, said in a statement. "We are extremely pleased to have sold this important land parcel to Sentinel Data Centers, who provide world-class facility infrastructure, engineering acumen, technical personnel and operations protocols to its users, to the digital landscape of our region." The transaction marks Sentinel Data Centers' second venture in Northern Virginia. The data center company previously purchased 65 acres in Loudoun County in 2017. JLL's Mark G. Levy, Matthew Gallagher and Jonathan Walk represented the seller. John W. Farrell of McCandish Lillard acted as the seller's transactional counsel and Michelle Rosati, of Holland and Knight served as the seller’s land use counsel.